Our dedicated business specialists Simon and Shaun are here to help. Between them they have a wealth of knowledge and experience in the motor industry and are specialists in the field of fleet and commercial vehicles. 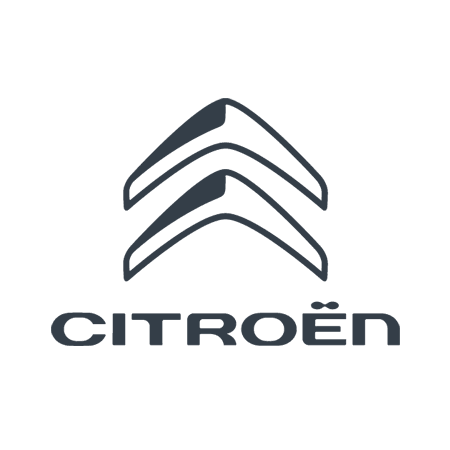 Trained to Citroën's exact standards they are dedicated to ensuring your Citroën car or van ownership experience is a great one and in keeping with Duff Morgan's history aim to always exceed your expectations.